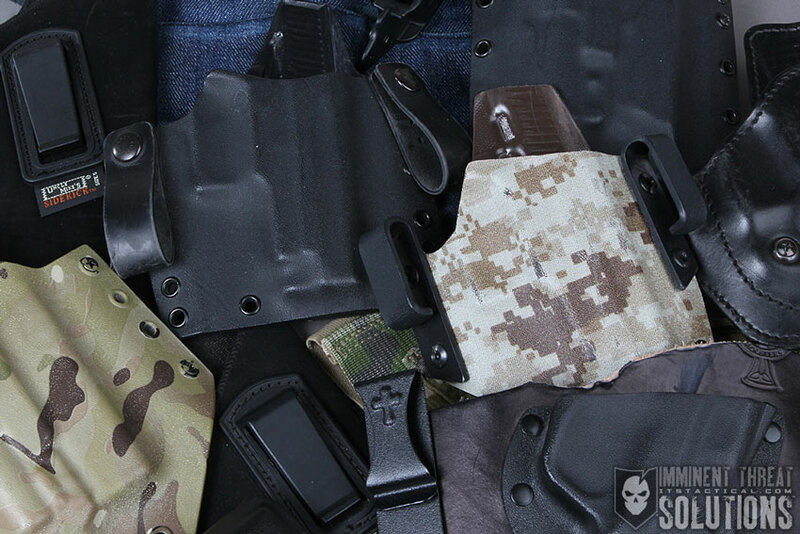 Over the years I’ve shared my experiences getting comfortable with concealed carry and the options that have worked for me. When I first started looking online, resources for women were scarce. In the past few years numerous websites and groups geared toward women have become available to help serve as educational and product resources, but one website in particular has kept me coming back for more. 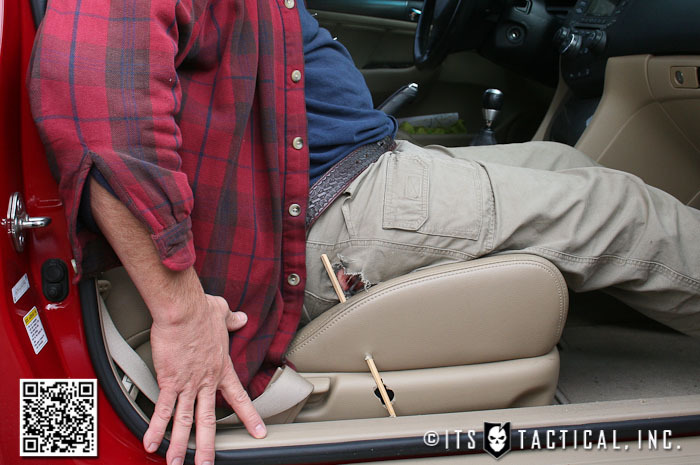 You may recall a belly band holster review that I shared last year. I purchased this holster from The Well Armed Woman and my review summarized my use of the holster over an extended period of time. Back in 2012 I began receiving the newsletter from Carrie Lightfoot, the company’s owner and founder. 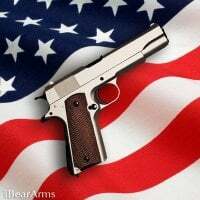 It regularly features product information, legal news relative to women and concealed carry, as well as personal stories of why women began to carry concealed or how they’ve been empowered by carrying concealed. I recently had the privilege of speaking with Carrie about her website and her passion for sharing her knowledge with women throughout the country. 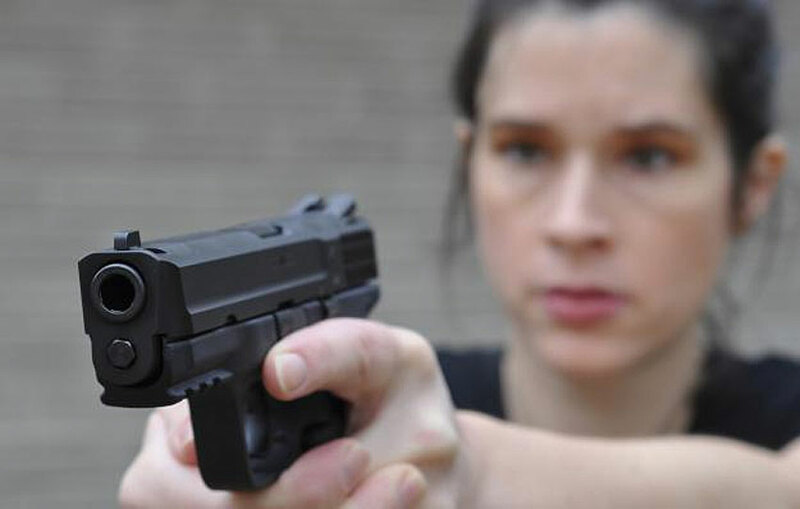 Carrie’s goal back in 2012 when she created The Well Armed Woman was to “educate, equip and empower women for self defense and to expand the world of firearms to be the voice for women everywhere.” Prior to that, her own personal experiences and a need for greater physical security triggered her instinct to learn to better protect herself. A friend took her shooting at a range and she realized how much she enjoyed it, which led her to seek out training and become a NRA Certified Firearms Instructor. 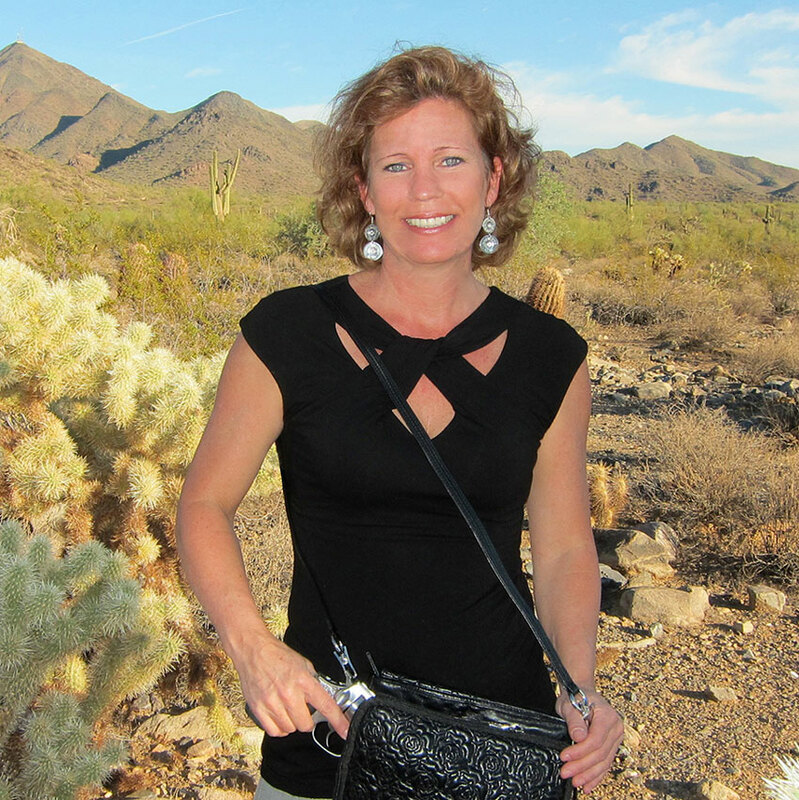 Carrie’s passion for research and learning led her to create The Well Armed Woman in order to share a truly thoughtful plan of action about whether gun ownership is right for any woman. “Women are different with how we come through that door than men. It’s an emotional thing.” I’ve found Carrie’s newsletters, product line, video reviews and website content to be not only informative, but also provide a no-nonsense approach to help me to consider my options and what will work for me. One of the main things that attracted me (and keeps me returning) to The Well Armed Woman from my very first visit, was the serious nature behind Carrie’s mission. Sure, she has some fun content and sells the girly accessories for women who are into that, but she’s never lost the focus that she’s there to help provide direction for women who need to know about firearms and what options are available. “My primary focus is self defense.” This is what I relate to when it comes to firearms training and skills. 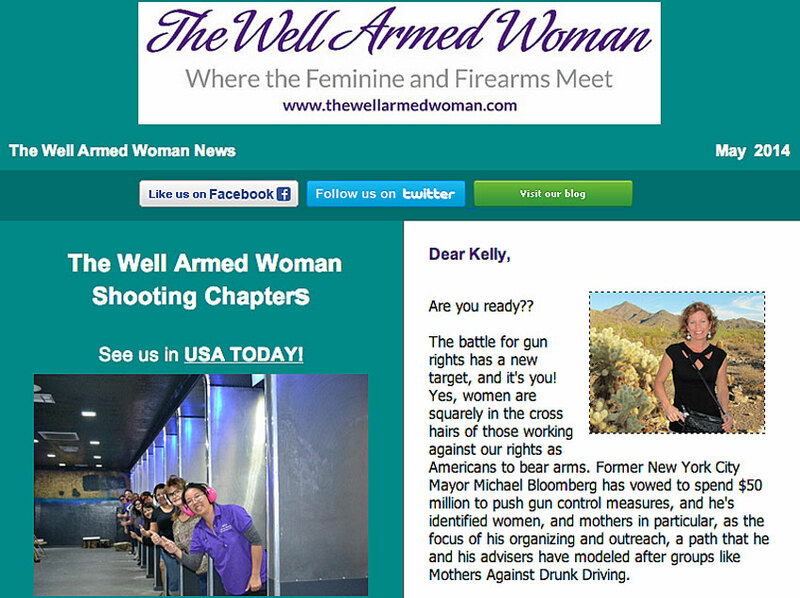 When visiting The Well Armed Woman, one of the first things that’s noticeable is its easy to navigate format. In the purple navigation bar towards the top of the page is a link for Where to Start. For any woman who may be looking for information on buying their first firearm, or migrating to concealed carry, this is an invaluable link. It’s direct without being intimidating and it’s part of the no-nonsense approach that I appreciate so much from Carrie. This section is broken down into stages and steps that help women to ask themselves important questions before getting started and then provides direction on what’s next. For the women who are ready to learn or practice shooting, there are additional links to help find a local Chapter in their area to head to the range with, concealed carry products and range equipment and important topics that firearm owners should be aware of. 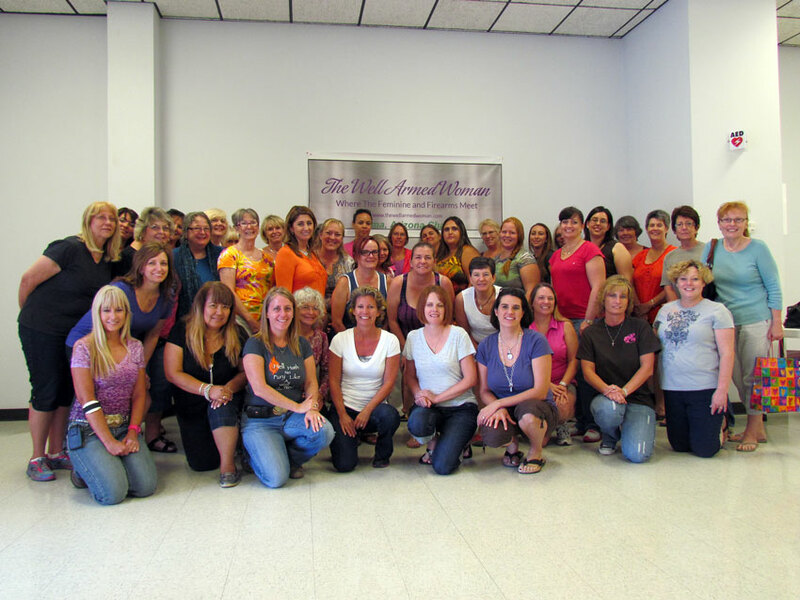 The Chapter Program offered by The Well Armed Woman has grown significantly over the past two years and groups are now established in 43 states. “It’s clear that women are so hungry for knowledge” and the Chapter groups provide an hour of classroom instruction and an hour of range time at every meeting. If a Chapter isn’t available in your area, be sure to keep checking back as additional Chapters are being added regularly. Keeping your shooting skills on target certainly requires regular practice and knowing your firearm, but being a responsible firearm owner also means keeping up to date with legislation in your area that could effect your right to carry. As you know there are many politicians currently in office (and activists with money to fund campaigns) who feel it’s necessary for Second Amendment rights to be limited or removed based on their personal opinions, not on constitutionality. A realistic concern regarding this latest campaign is that “masterful marketing” could overpower the facts and statistics that those of us in the responsible gun ownership realm are familiar with. Carrie firmly believes that women must share their stories of why armed self defense is important in order help defend our right to carry and influence perception. I agree with her and hope that women in the ITS Community and everywhere will share personal stories with Carrie and with legislators. As a woman and a mom I know I’ll defend my right to protect myself and my family. There is no better time than now to make sure our voices are heard.